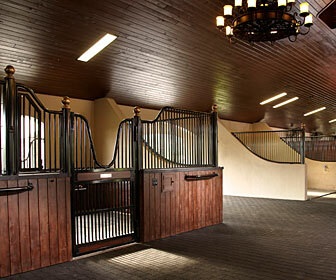 YOU ARE HERE:Home » Polo America » Polo America is the oldest and largest marketing firm specializing in the sport of polo. Polo America is the oldest and largest marketing firm specializing in the sport of polo. 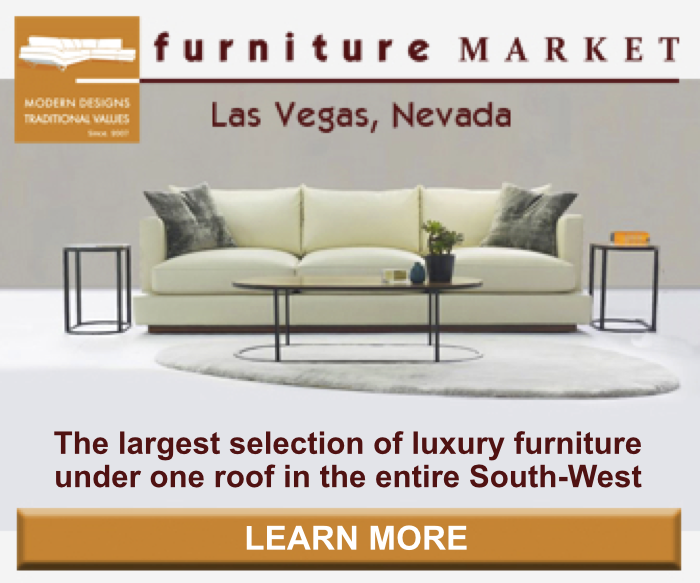 Polo America creates unique opportunities for product displays. 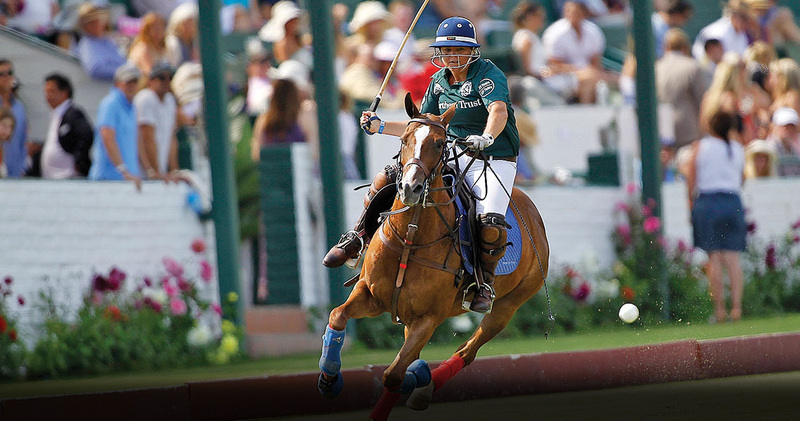 Polo America celebrates its 29th anniversary. 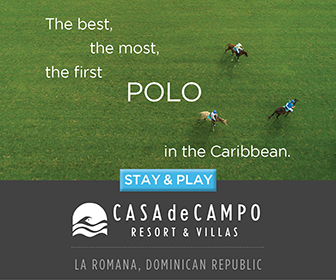 Polo America is the oldest and largest marketing firm that specializes in the sport of polo. The company’s expertise includes creating and producing a variety of world-class events throughout the United States. Copyright © 2014 Polo America. All Rights Reserved. Web design by Dirt Road Media.